Robert Gerson is an associate in Robbins Geller Rudman & Dowd LLP’s Melville office, where he practices securities fraud litigation and other complex matters. 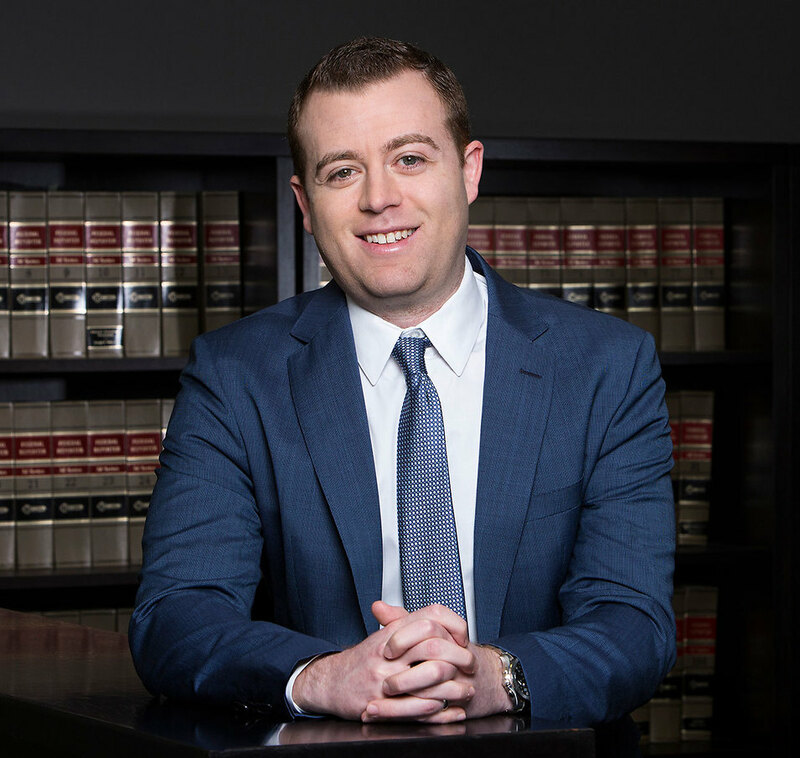 Rob has been recognized as a Super Lawyer “Rising Star” for the New York Metro area for the past four consecutive years. Prior to joining Robbins Geller, Rob was associated with a prominent plaintiffs’ class action firm, where he represented institutional investors in numerous securities fraud class actions, as well as “opt out” litigations. Rob is a member of the Committee on Securities Litigation of the Bar Association of the City of New York. He is admitted to practice before the courts of the State of New York, as well as the United States District Courts for the Southern and Eastern Districts of New York. Rob earned his Bachelor of Arts degree from the University of Maryland and his Juris Doctor degree from New York Law School, where he was a member of the Moot Court Association.